UNISON members getting their message across to politicians – through political lobbying. 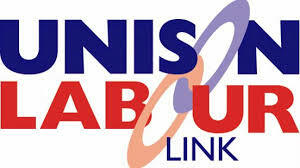 Members can Opt in to what we call the UNISON Labour Link (formerly known as the Affiliated Political Fund or APF). Your contributions to this fund help to facilitate our lobbying within the Labour Party (meanwhile there is also the General Political Fund that supports local and national campaigns not affiliated to any political party).